HabanaLive, a division of Cuba Educational Travel, is the leader in corporate travel to Cuba. With extensive experience organizing meetings, incentive trips, conferences and events, HabanaLive provides unmatched logistical support, unique venues and curated experiences. 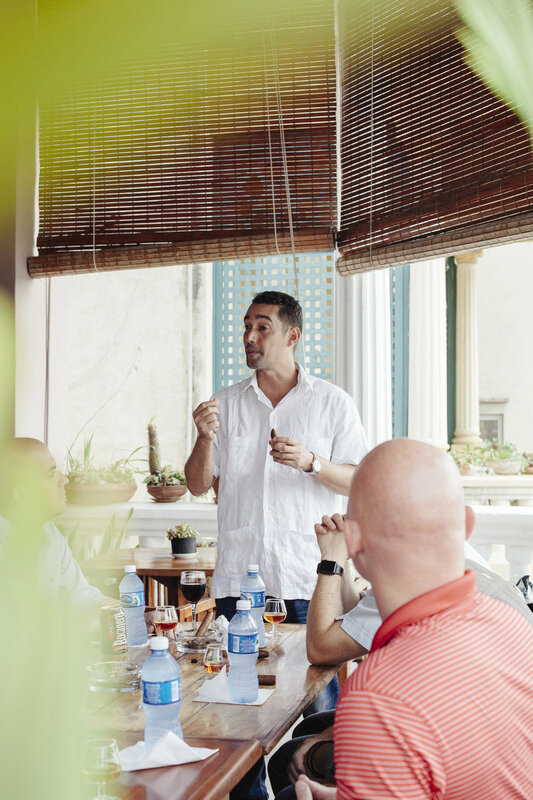 We have organized several of the most important executive meetings, QBRs, conferences and concerts in Cuba, including corporate retreats for Netflix and Spotify, the Diplo-Major Lazer concert (attended by 500,000 people), regional conferences for the Young Presidents Organization and events for Airbnb, Engage Cuba and the U.S. Chamber of Commerce. To begin planning large or small scale corporate travel, please contact our partners at HabanaLive at michael@habanalive.com or megumi@habanalive.com.